We host Team Northumbria on Wednesday 14th December in a Ebac Northern League Division 2 fixture. Team Northumbria currently head the Table on the same points as us and if we can defeat them we will move to the top. 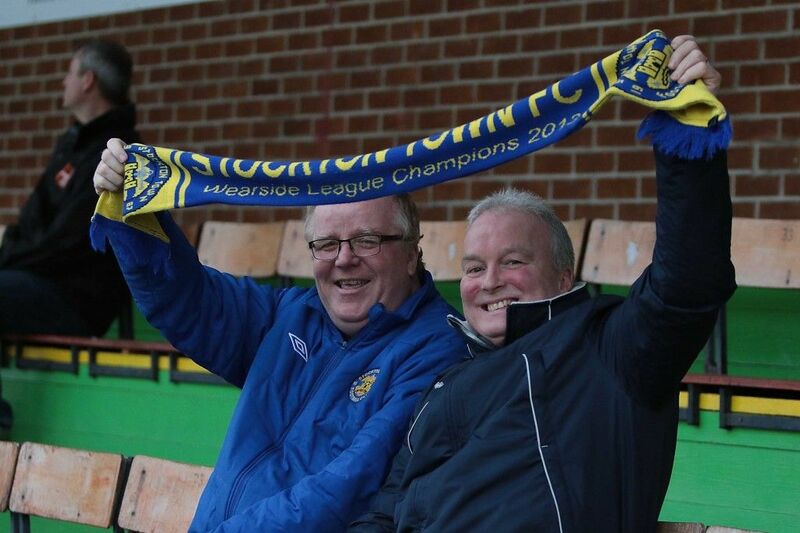 Your support would be much appreciated, so if your not going to the Boro Liverpool game then why not come along and join these two below and cheer on your local Club.